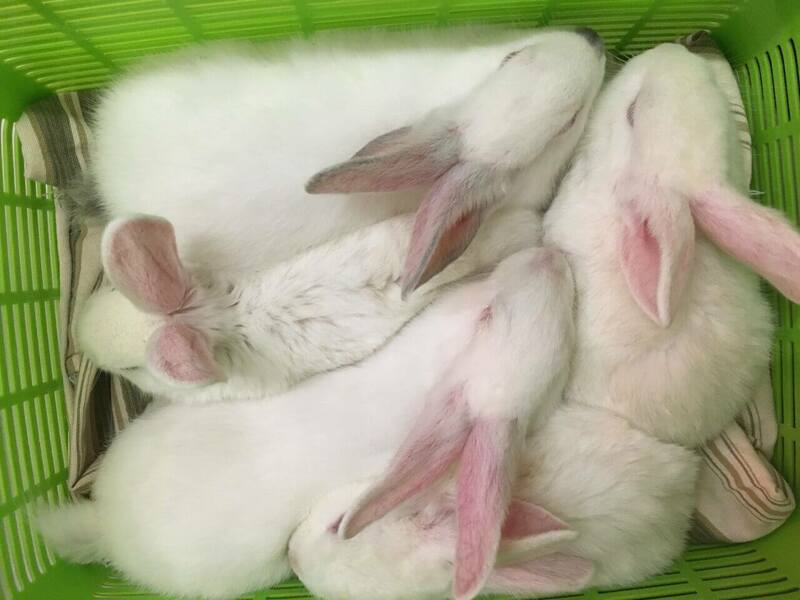 Dozens of rabbits were rescued in San Francisco after their owner tried to sell them online for "meat or pets." A male victim was fatally shot in Berkeley this evening after a verbal exchange led to gunfire, according to police. A distressed swimmer was transported to a hospital in critical condition after he was found face down in the water near Sutro Baths. Emergency crews are investigating a suspicious package this morning in San Francisco's Nob Hill.